Here’s a plot twist we weren’t expecting. After a week non-stop headlines, we thought all might quieten down for a few days after news broke that Khloe Kardashian had welcomed her first child late last week. But Kanye West has been the instigator of the latest plot twist as he took to Twitter to praise Khloe’s ex-husband, Lamar Odom. 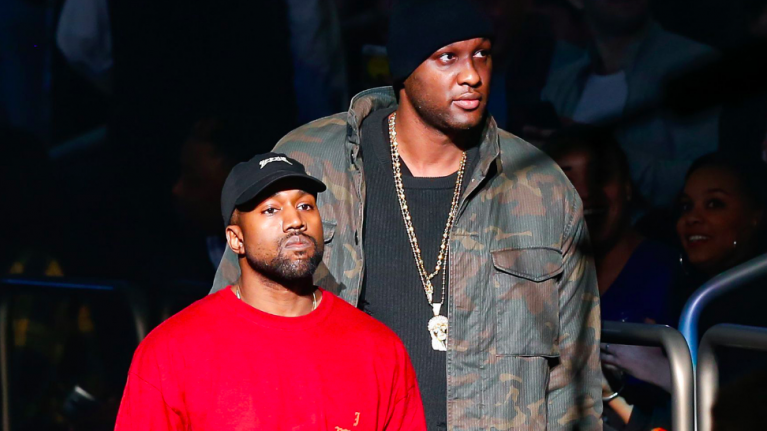 Kanye shared a picture of the pair walking into Madison Square Garden together during the Yeezy fashion show in early 2016, and paid tribute to the former basketball player in one of his first tweets since returning to the platform. “My favourite moment of walking into MSG to play Saint Pablo,” read Kanye’s tweet. “I used to go to the hospital and play Lamar the album when he was learning to walk and talk again. The post comes just days after reports hit headline news that Khloe’s current boyfriend Tristan Thompson had allegedly cheated on the Kardashian sister multiple times just weeks before she gave birth to the pair’s child. 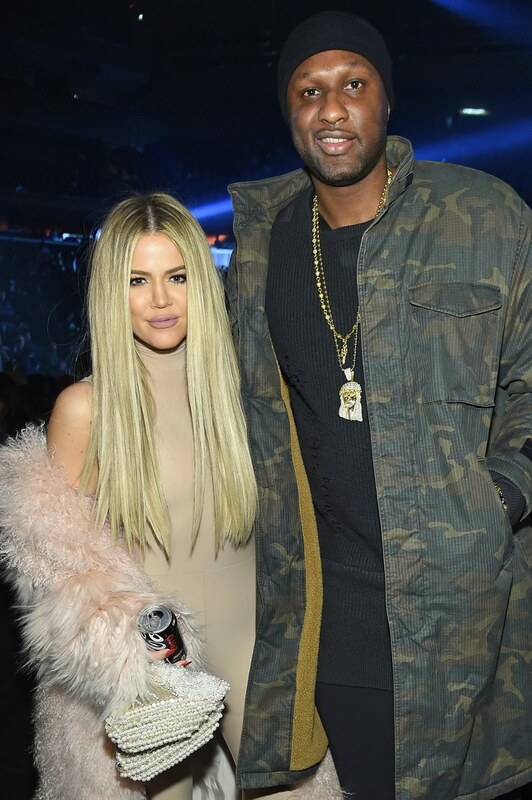 And while rumours continue to circulate that Khloe and Tristan are on the verge of a breakup, a source close to Khloe says that she is going to try and make it work for now.